We offer complete blocking (sizing) services for your Oriental rugs. Sometimes an Oriental rug is wrinkled, out of shape, creased or curled. We can often remedy the problem by blocking or sizing the rug in order to square the dimensions and to allow the rug to lay flat. We have extensive experience in blocking Oriental rugs and have blocked a higher variety of all types of rugs than anyone in the nation. 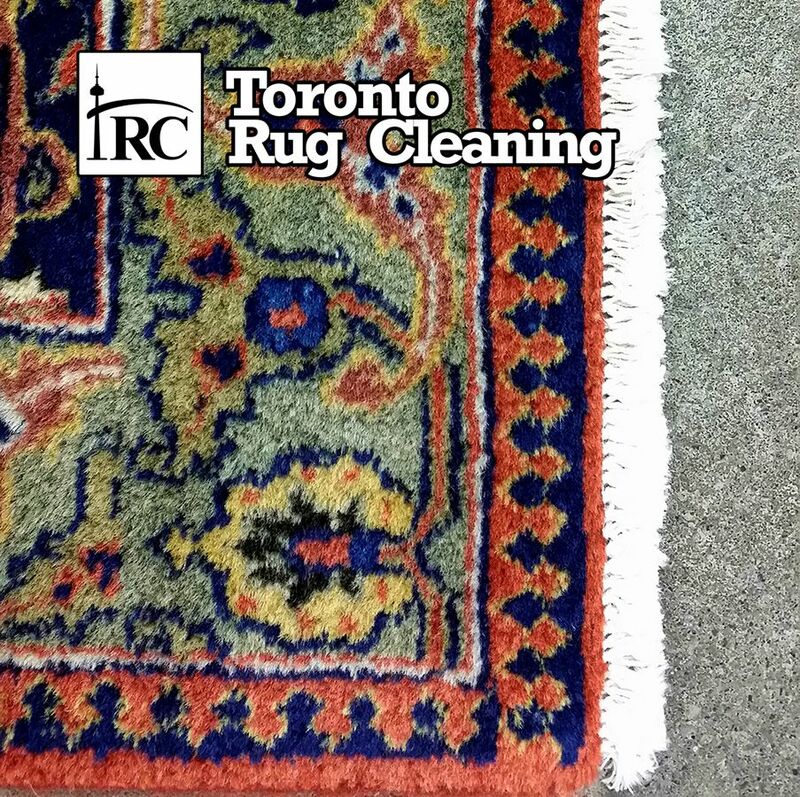 Upon examination your rug, we can determine the proper blocking procedure to obtain predictable and excellent results.